Treyarch has some big shoes to fill with the next Call of Duty and it looks like they have a good handle on things based on this reveal trailer for Black Ops. The Vietnam conflict will bring some new weapons to the mix like the crossbow with explosive bolts and some missions that will let you blow sh*t up from a helicopter. However this game turns out, I'm just glad we're not playing yet another World War II game. 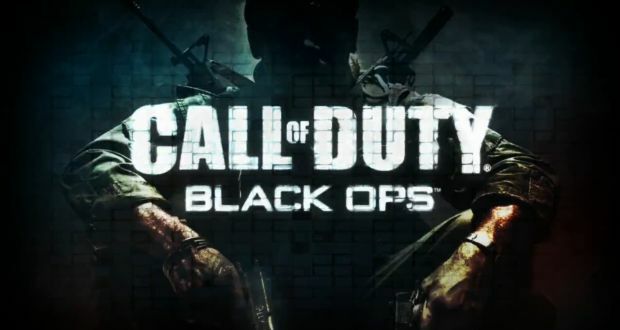 What do you all think of the reveal trailer for Call of Duty: Black Ops?